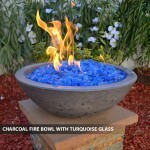 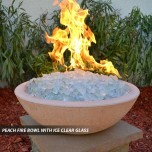 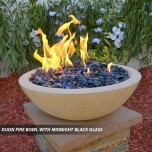 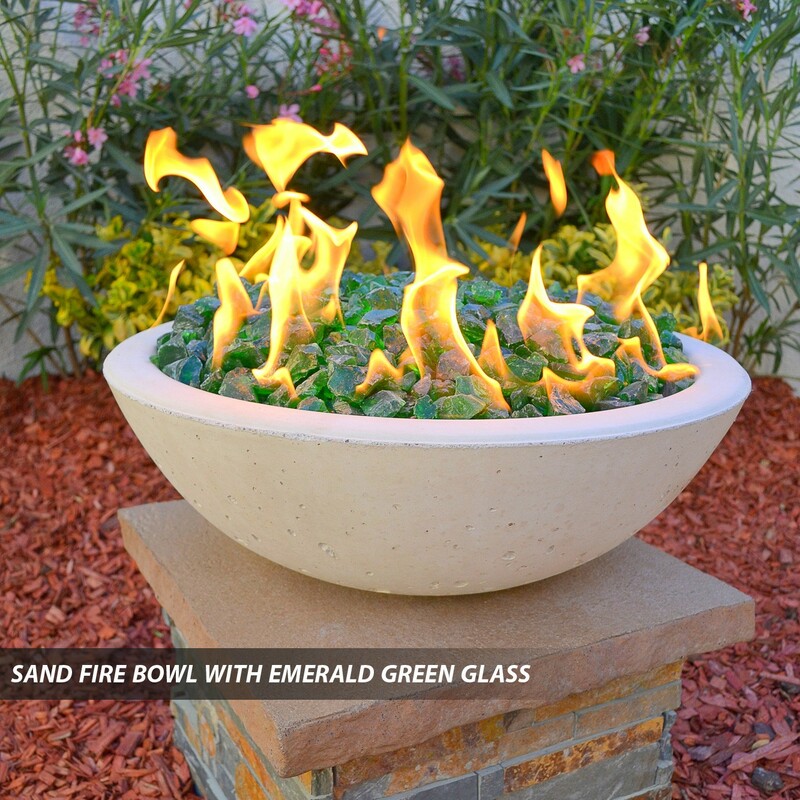 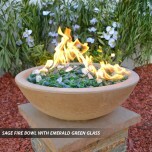 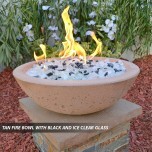 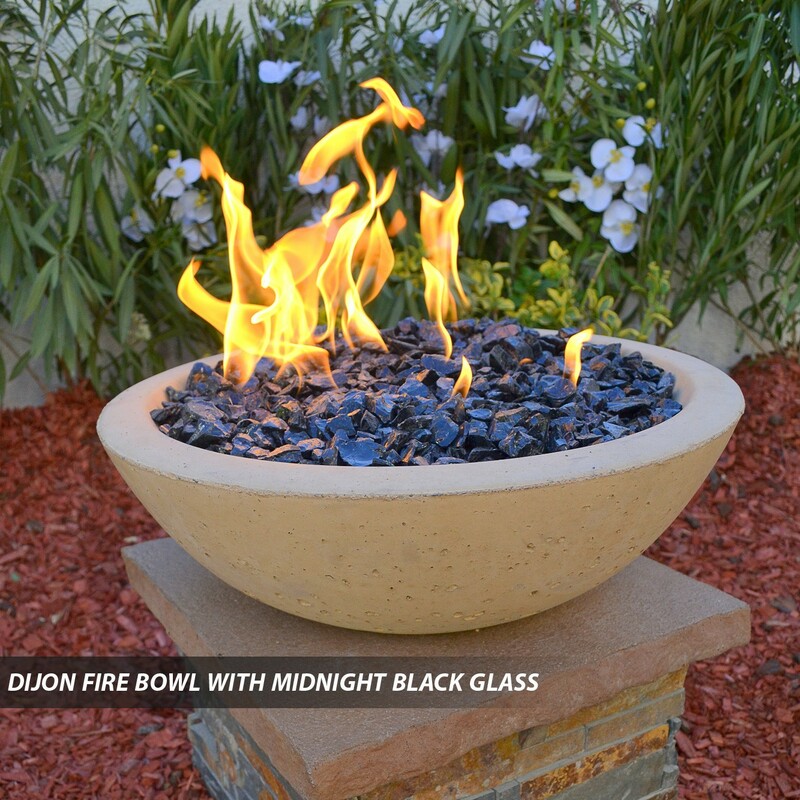 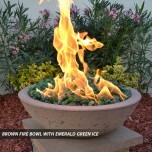 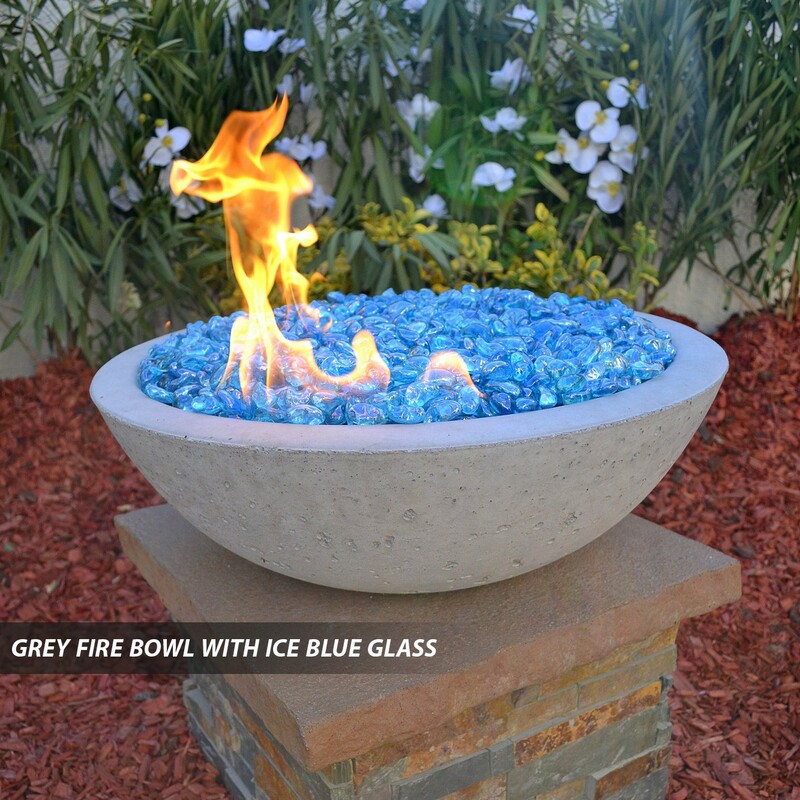 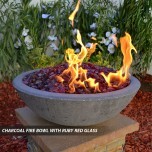 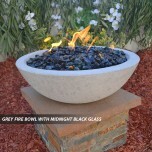 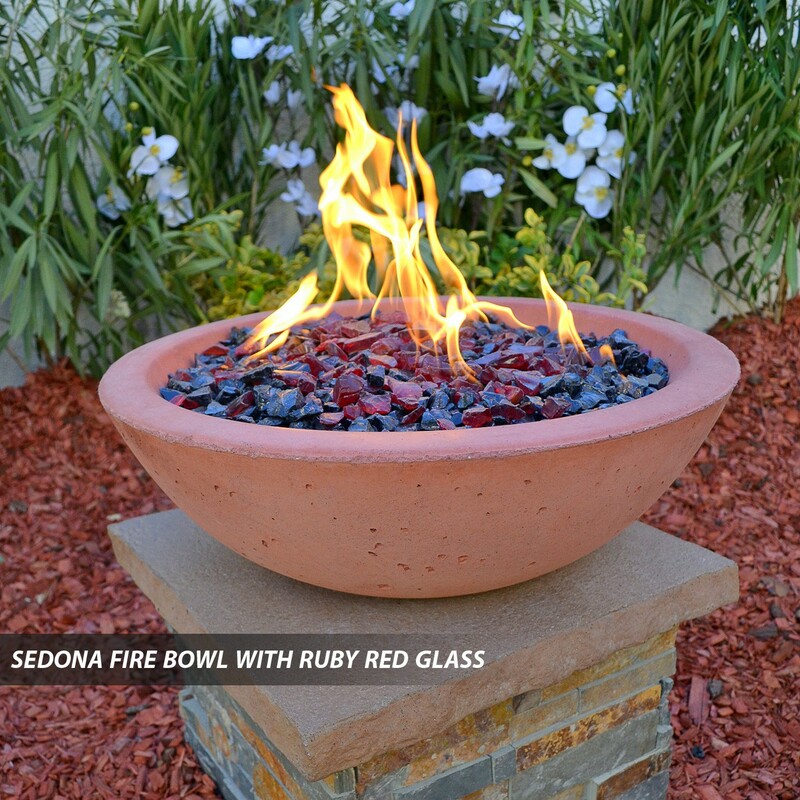 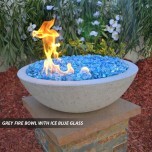 Backyard Blaze has a large selection of Concrete Fire Bowls to choose from. 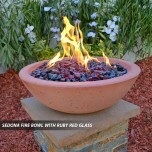 Select from many colors and Two Finishes, Sand Blasted or Smooth Finish. Concrete Fire Bowls will give you that personalized look for your landscape. Add our Automated Remote Fire System to your Concrete Fire Bowl and create your own unique Fire Feature. 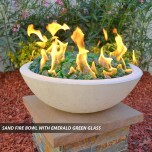 Concrete Fire Bowls are in a 2 to 3 week production time. 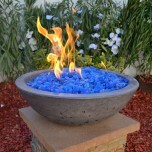 Note: Though we strive to meet this time frame there could be circumstances in which it may take a little longer. 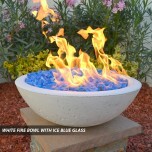 If you are purchasing the 360 Fire and Water Bowl this will take between 4 to 6 weeks as the bowl is thick and large this requires more cure time. 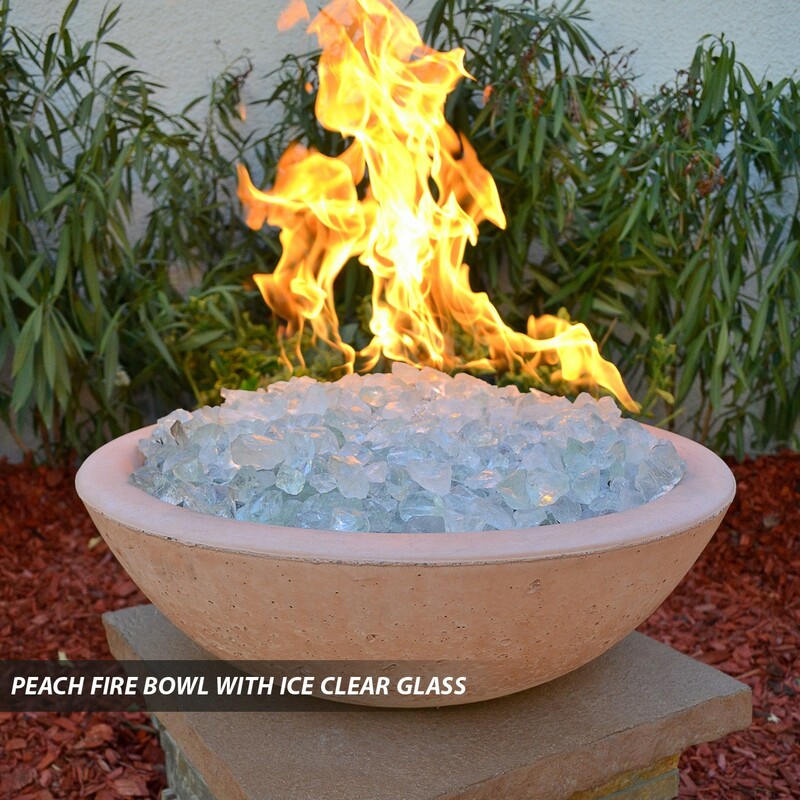 Remember to never leave a Fire unattended. 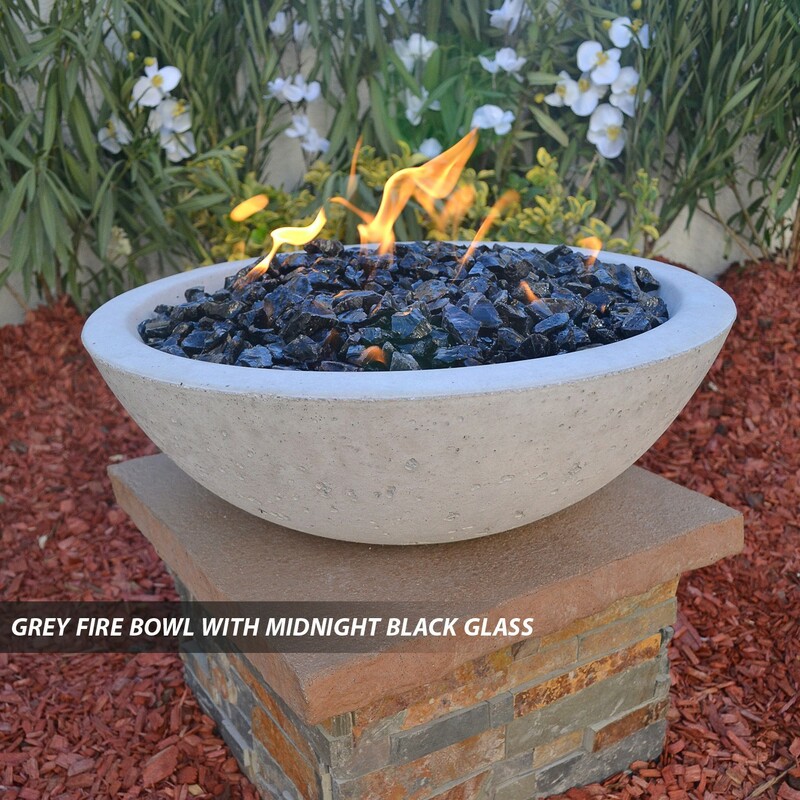 Concrete Fire Bowls Round 33"